Farmer’s Daughter Press, an imprint of Books & Boos Press, is proud to announce the release of My Mom, MS, and a Sixth-Grade Mess by Stacey Longo. You can find the book at Amazon here. The book tells the tale of Patrick Holder, who first appeared in the children’s book My Mom Has MS (2015, Farmer’s Daughter Press), now in middle school. Patrick has problems: he has an English project due and he hasn’t read the book yet; he and his best friend like the same girl; he suspects he might have a unibrow. Oh yeah—and his mom has multiple sclerosis. Longo wrote the book to help kids deal with their parent’s MS diagnosis, and a portion of every sale of this book is donated to the National Multiple Sclerosis Society. She also raises money for National Multiple Sclerosis Society and walks in a yearly MS Walk. The book’s cover art and interior images were also illustrated by Longo, and the subject matter is personal. “My friend Renee was diagnosed with MS in 2008, and the way she and her family rallied to make the best of her situation was amazing.” The protagonist of the books—Patrick Holder—is based on Renee’s youngest son, and many members of her family make appearances in the latest book. A trailer for the book can be viewed on YouTube here. Longo, who resides in Connecticut, is the author of Ordinary Boy and the short story collection Secret Things. For more information about her and her books, check out her website, http://www.staceylongo.com. Some of Connecticut’s most talented literary minds are featured in a new anthology from Books & Boos Press. 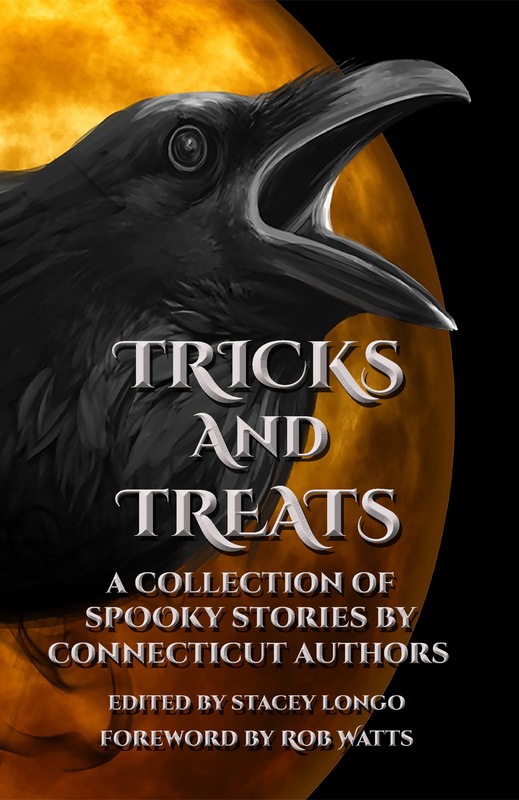 Tricks and Treats: A Collection of Spooky Stories by Connecticut Authors showcases scary stories from famous past Nutmeggers Mark Twain, Charlotte Perkins Gilman, Harriet Beecher Stowe, and John G. C. Brainard. Contemporary Connecticut authors include Stacey Longo, Melissa Crandall, G. Elmer Munson, Kristi Petersen Schoonover, Dan Foley, John Valeri, and Ryanne Strong. A trailer for the book can be viewed on YouTube at https://youtu.be/GkaGyqts8oE. 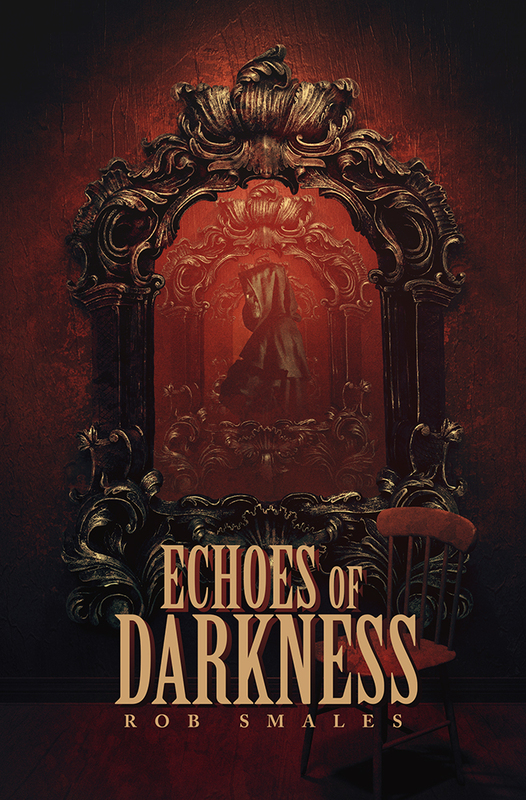 The anthology will be available to order on Amazon, Barnes & Noble, and wherever books are sold.